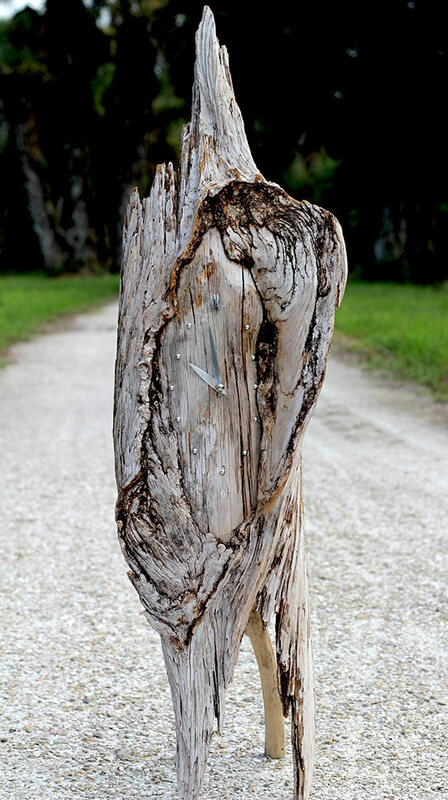 Landscaping with driftwood starts with a good plan and a some imagination. 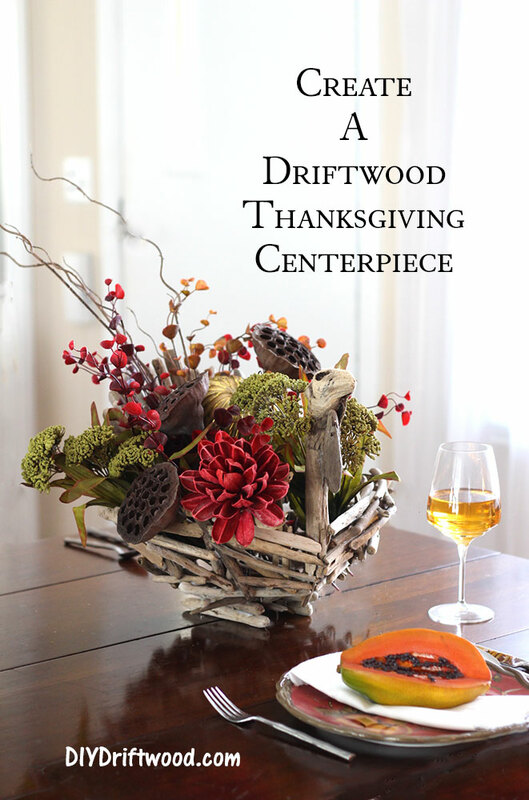 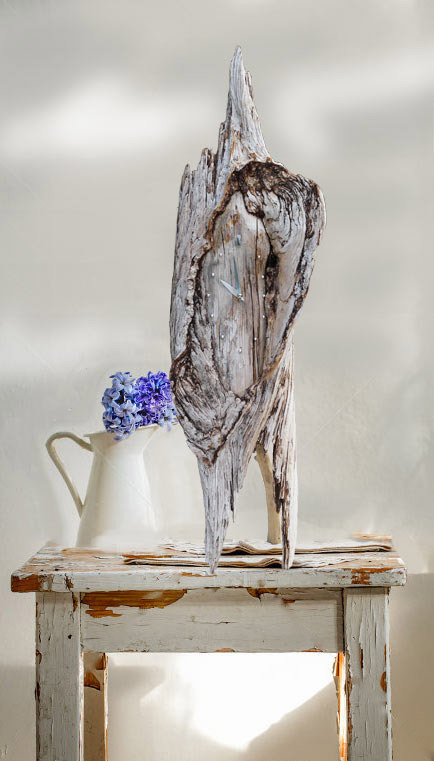 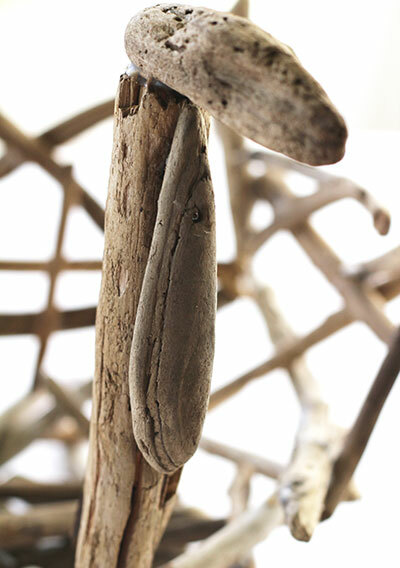 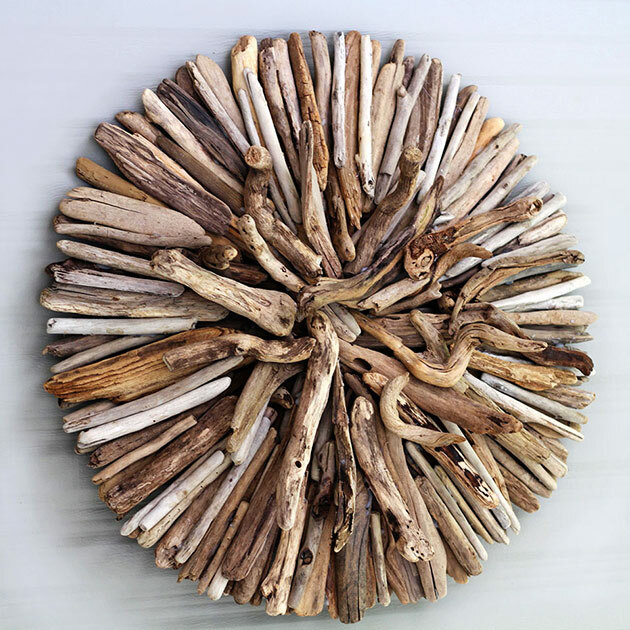 Since driftwood is already a work of nature, it’s not difficult to cohesively work it in somewhere as either a focal point or complimentary element with your existing natural environment. 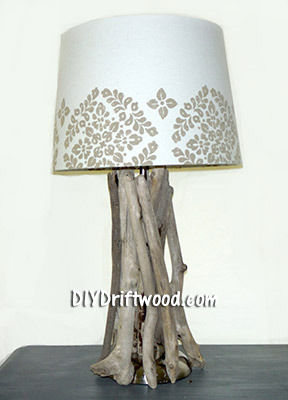 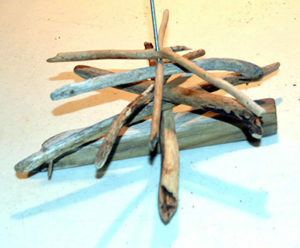 Driftwood can easily be carved, sanded and finished to get the shape, texture and look you’re after or just leave it as is. 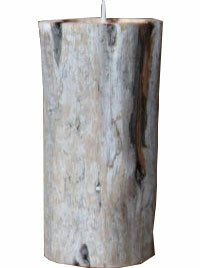 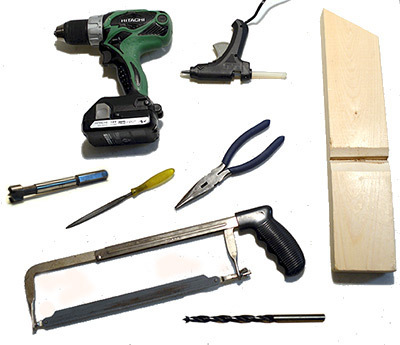 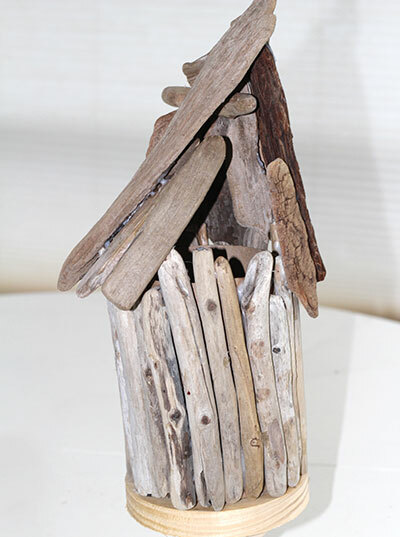 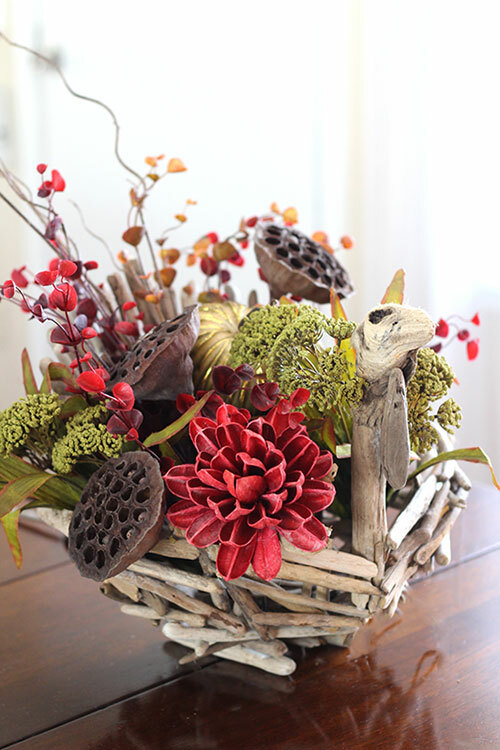 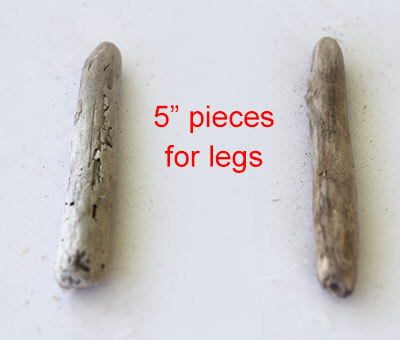 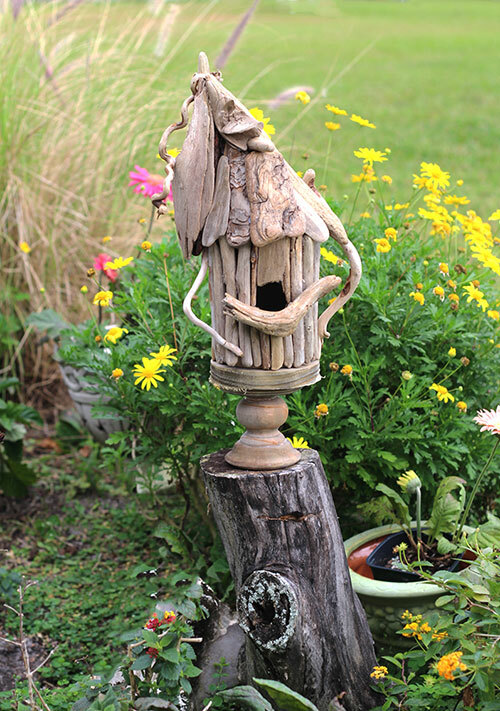 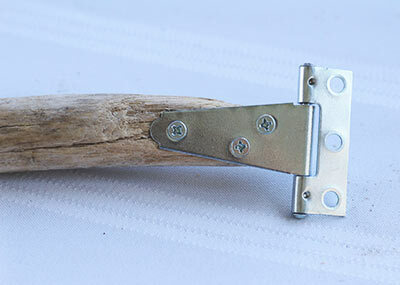 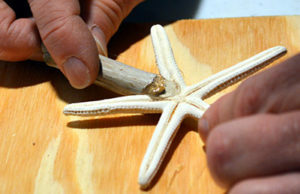 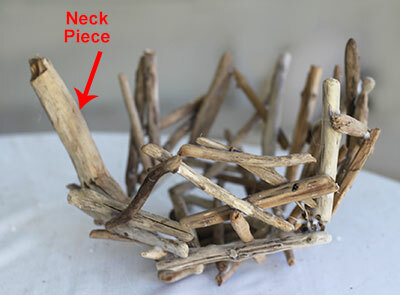 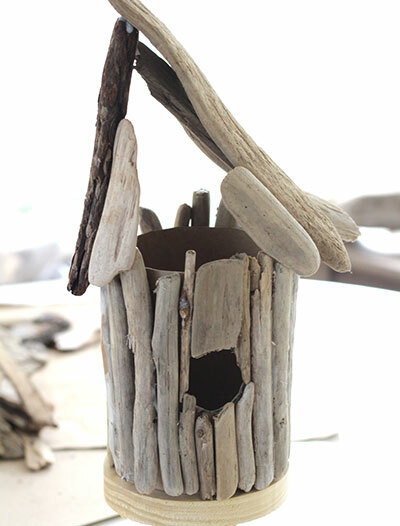 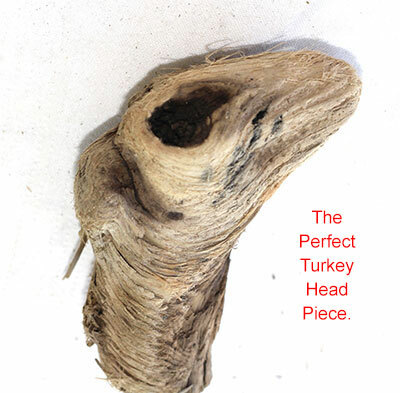 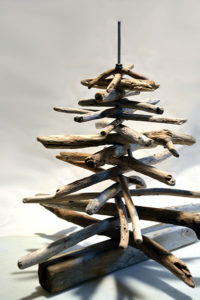 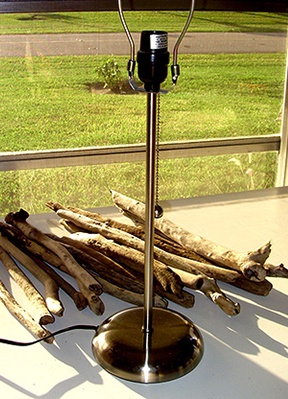 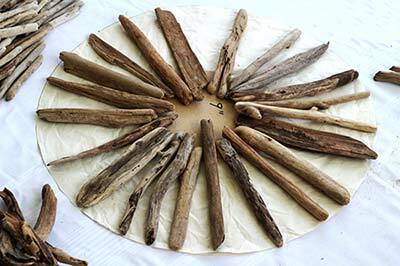 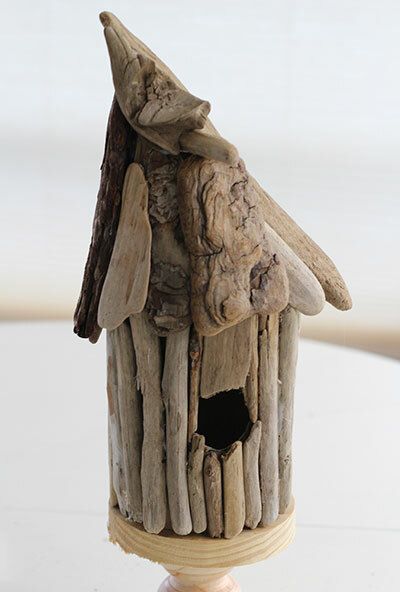 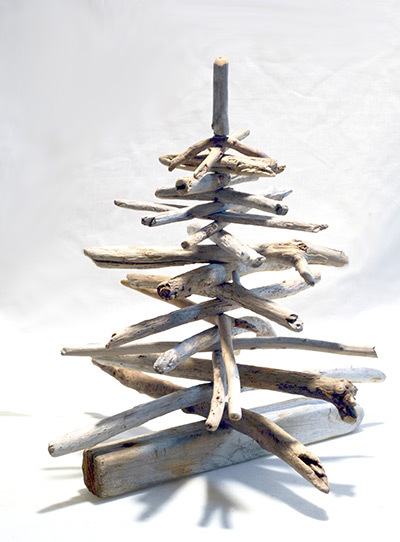 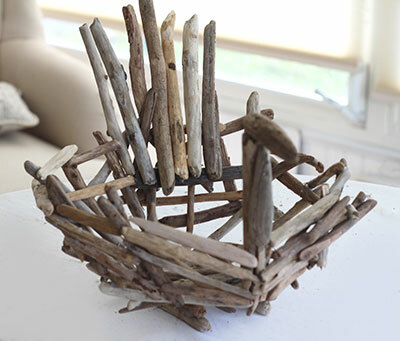 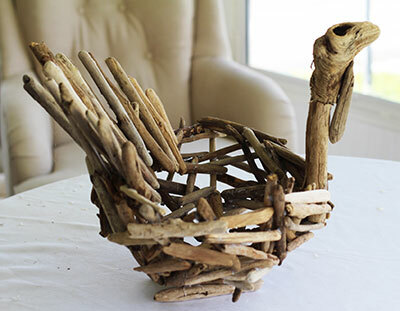 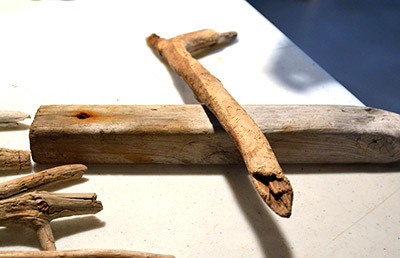 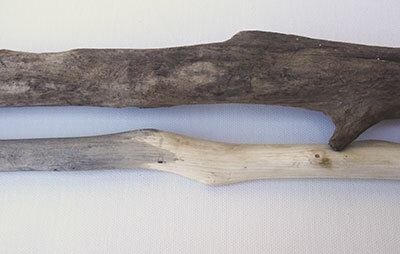 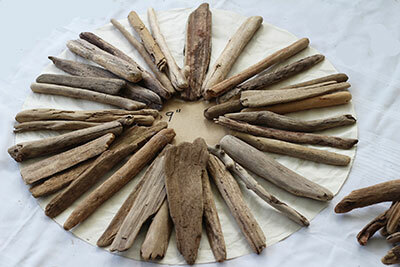 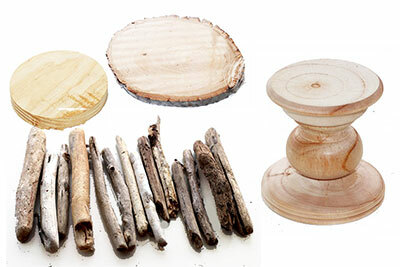 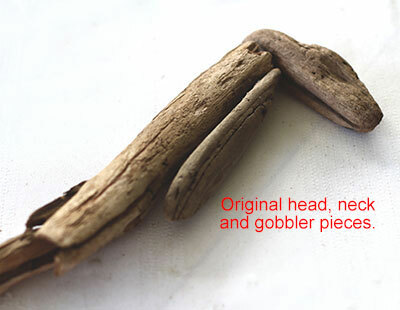 Whether using smaller-sized pieces for projects like birdhouses or larger pieces to make sculptures or lawn and garden furniture, you’re guaranteed to end up with items that are completely unique since no two pieces of driftwood will ever be alike in shape, texture and color. 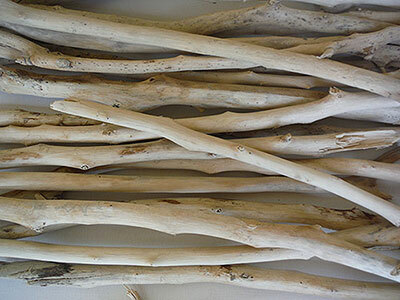 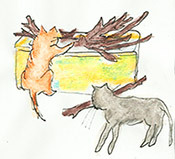 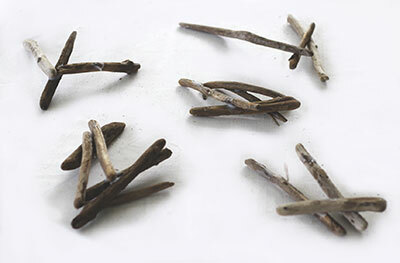 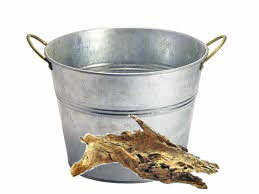 For instance, if you want to give visual height to an area, create planters from a combination of driftwood and airplants, orchids, succulents or bromeliads then attach them to a wall or tree and watch your new plants happily make themselves at home in the cracks and crevices of the driftwood. 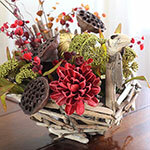 Your wall will soon be teaming with carefree greenery, shoots and flowers and become a focal point. 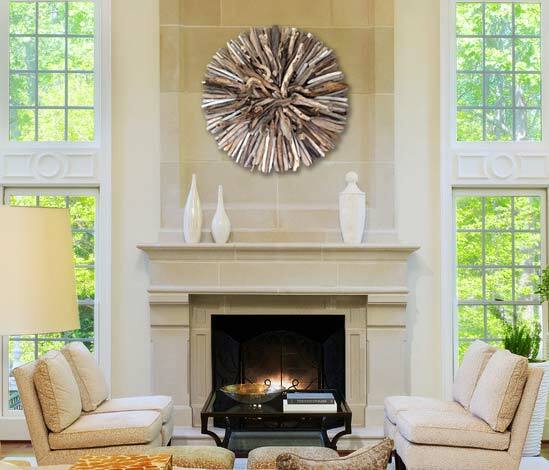 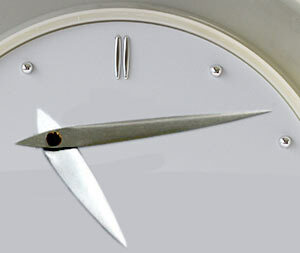 The same idea can be used to create a horizontal focal point. 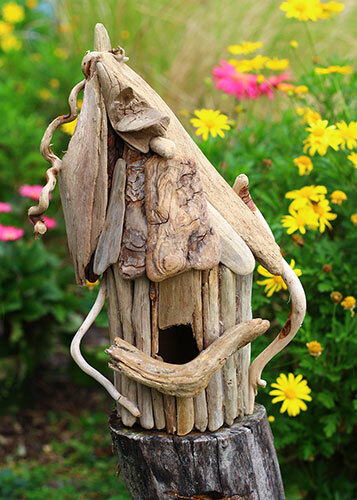 Landscaping with driftwood can add visual interest and a focal point to areas that are frequently overlooked or otherwise seem to lack purpose and have no existing appeal. 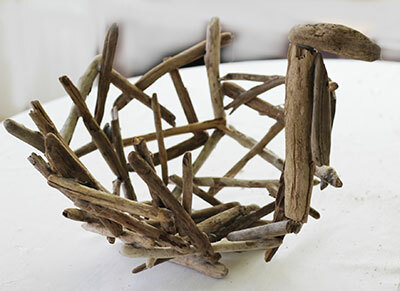 Imagine a large piece of driftwood where others might plant a tree or embed a large boulder – then surround your new sculpture with sea grass or wild flowers. 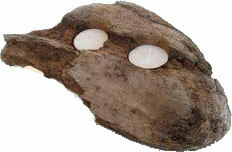 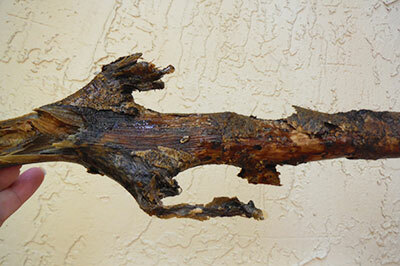 Think about adding a large driftwood pieces to a pond or other water feature you may have for a natural look. 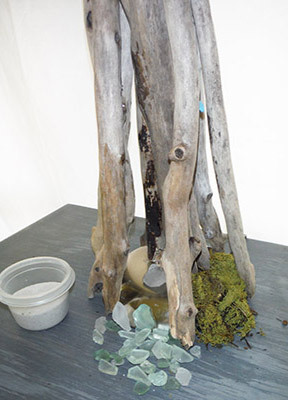 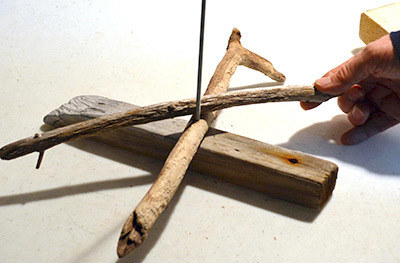 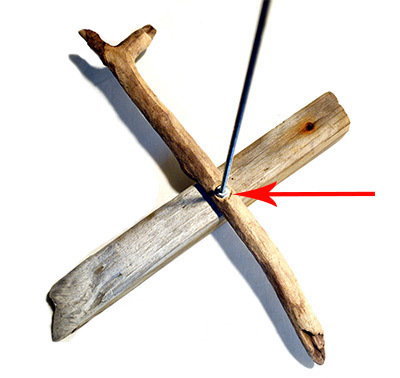 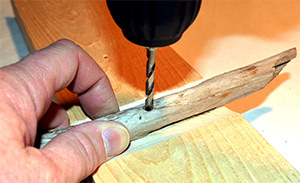 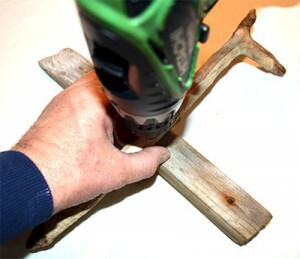 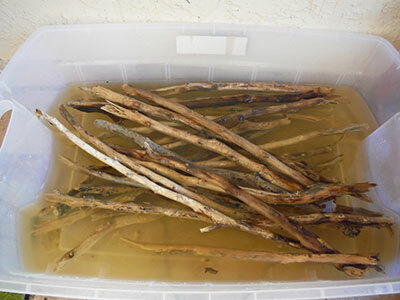 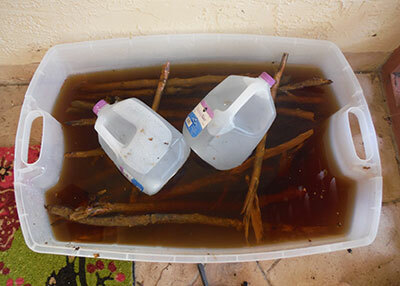 Driftwood on its own could make a unique and beautiful water fountain with the right tools and a little imagination. 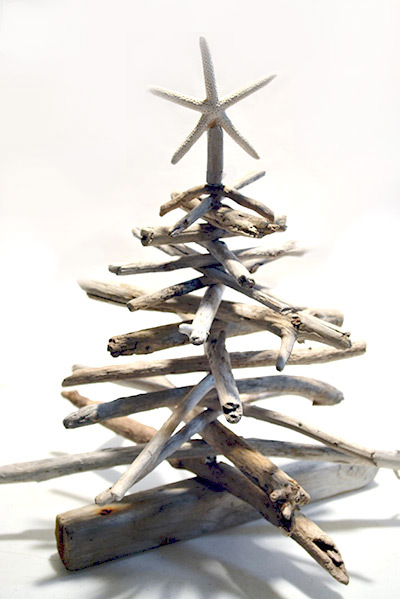 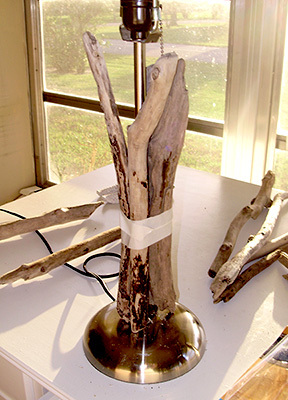 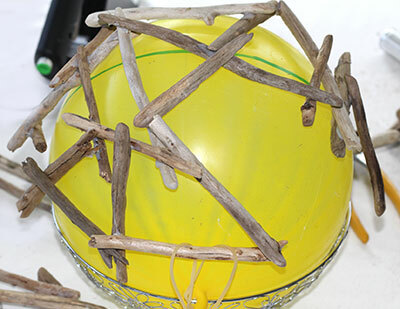 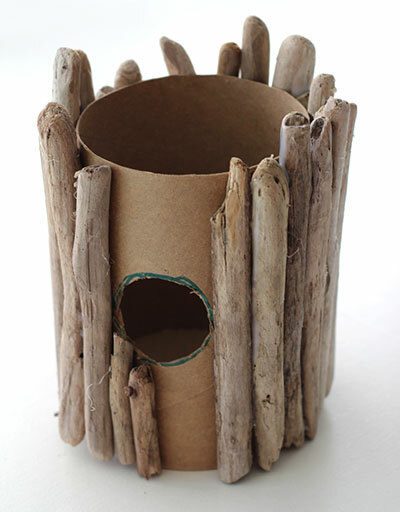 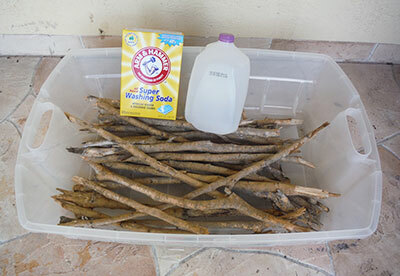 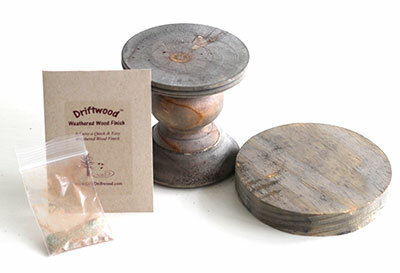 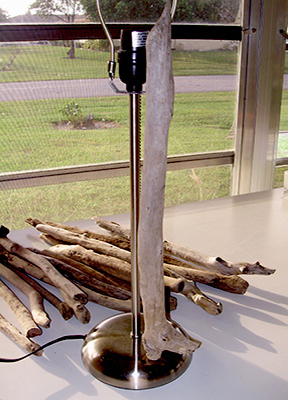 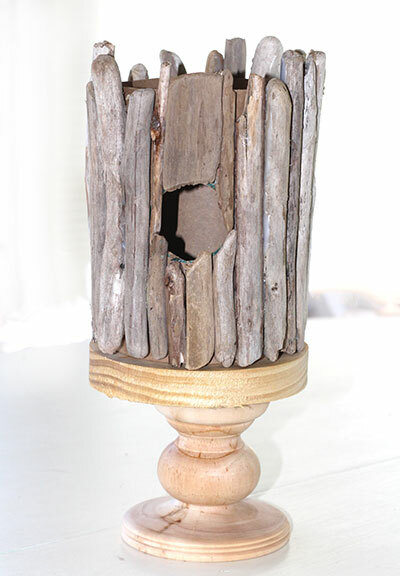 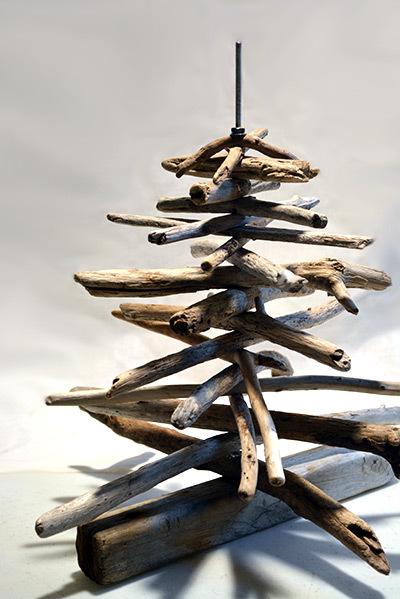 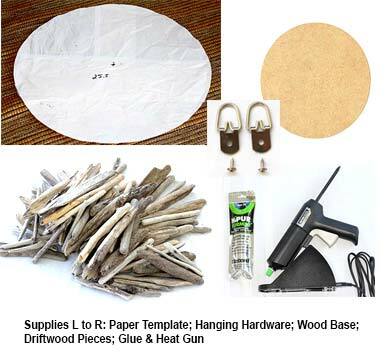 Bind together long pieces of driftwood and attach a box to the top for a one-of-a-kind mailbox or create a driftwood chandelier for outdoor hanging in a special garden nook. 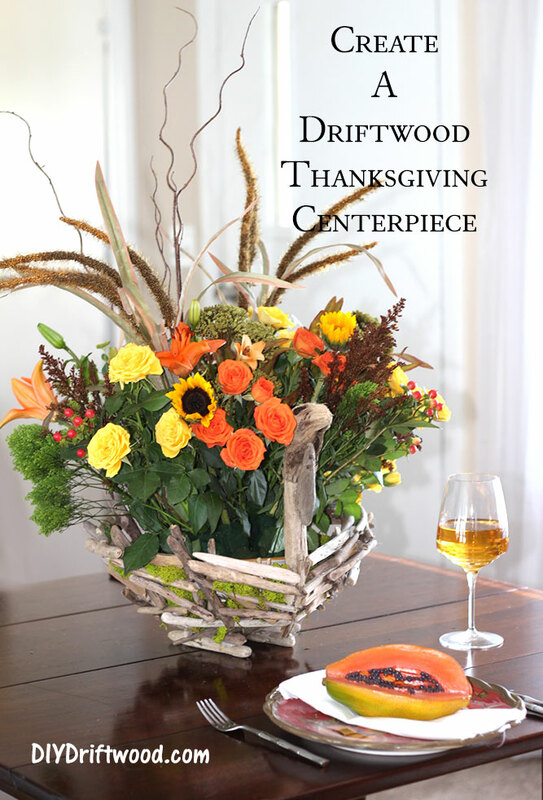 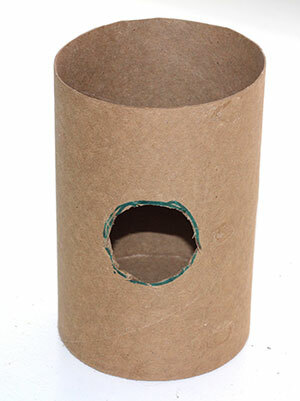 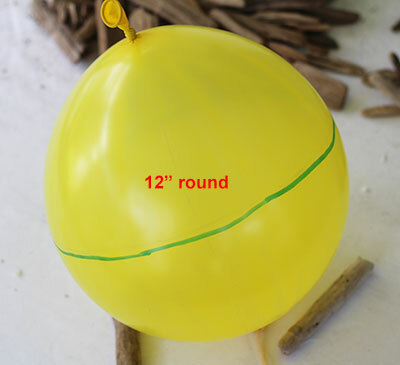 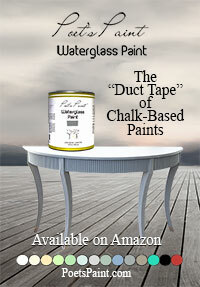 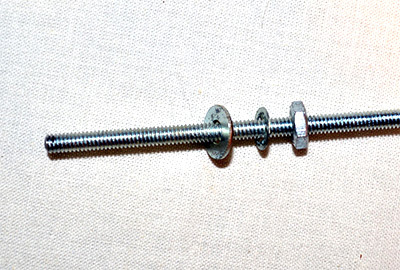 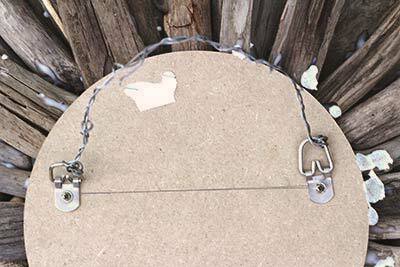 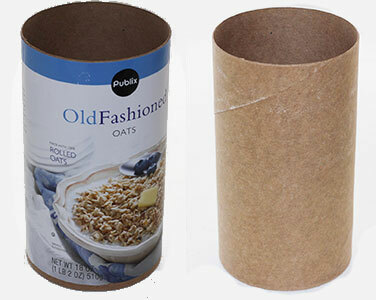 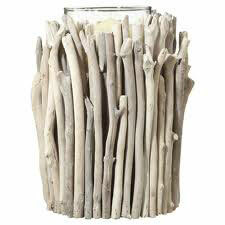 Use it with candles or drape it with pretty flowers or vines. 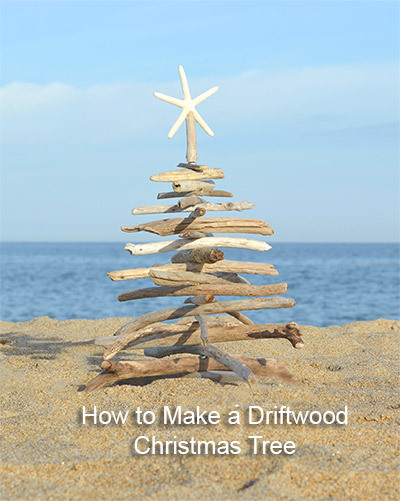 How about creating driftwood retaining walls for flower beds or around trees by using 8″ linear pieces and sinking them into the ground. 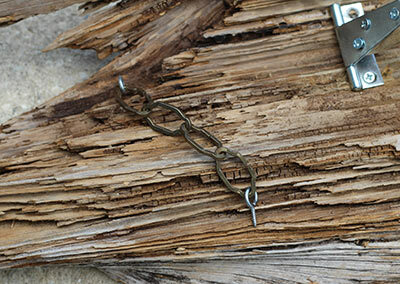 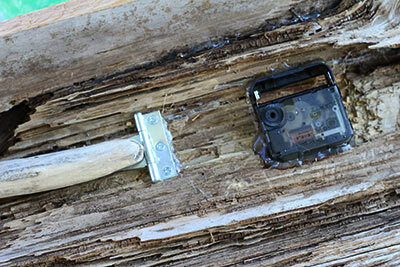 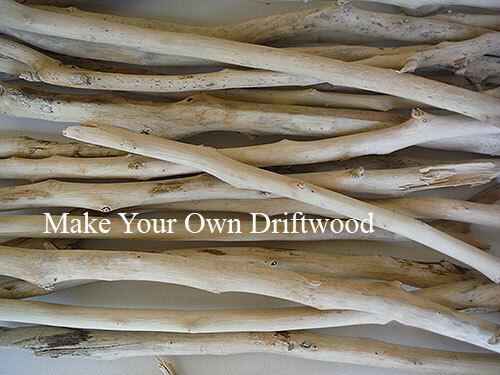 You can also create a heavier retainer wall with larger driftwood logs set end to end. 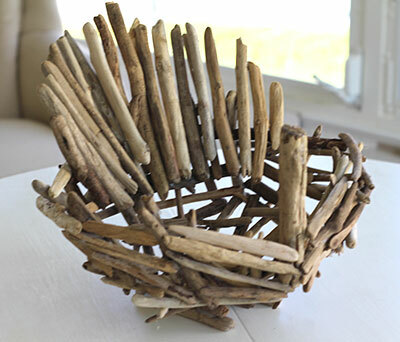 Thick, solid pieces of driftwood make wonderful benches or quaint chairs for sitting in unexpected places. 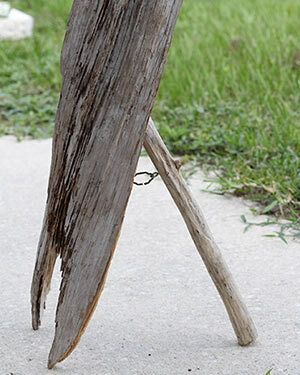 Add a handcrafted driftwood table and you have yourself the perfect place to read a book and enjoy your garden while sipping an ice tea. 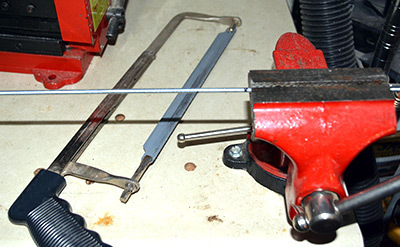 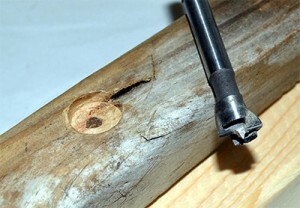 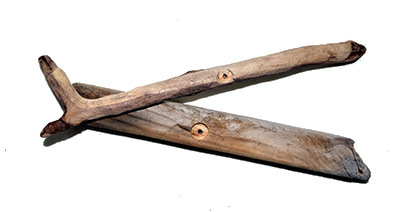 Insert logs into the ground for natural fence posting. 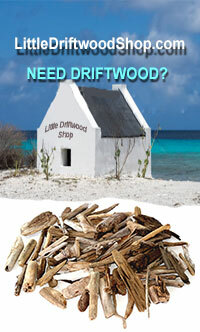 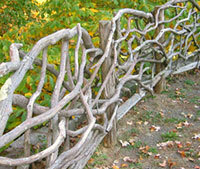 There are a myriad of possibilities for landscaping with driftwood to create interest in your outdoor space. 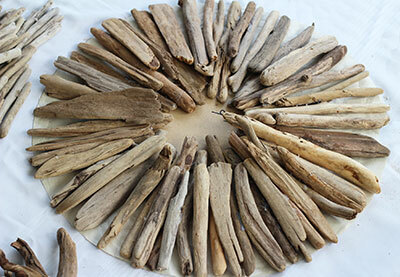 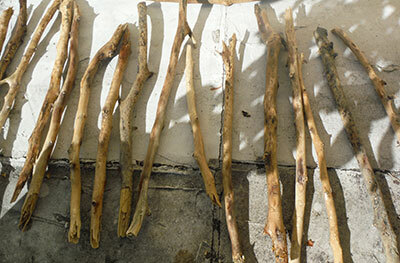 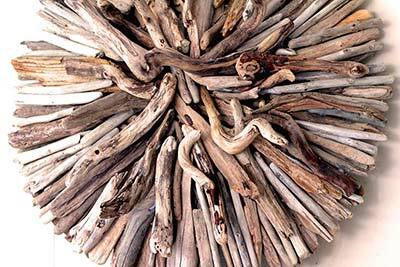 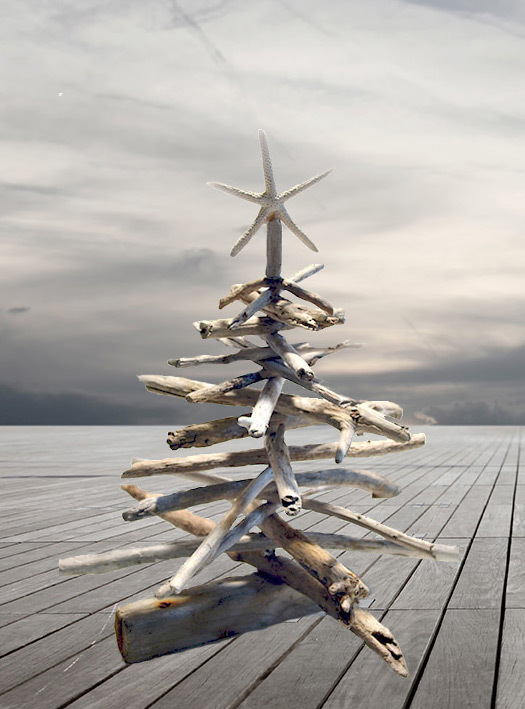 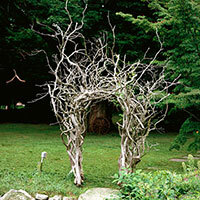 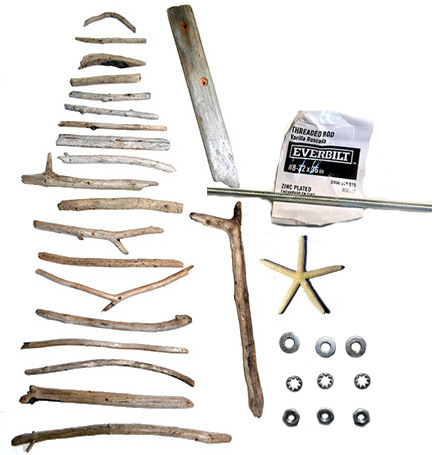 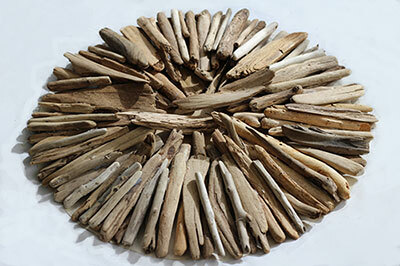 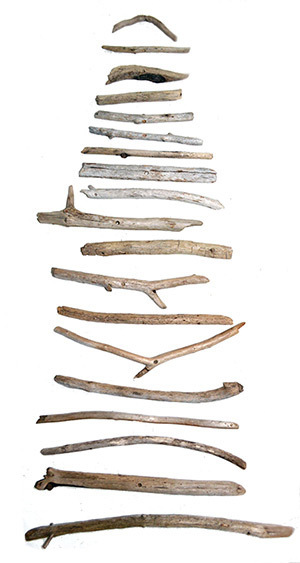 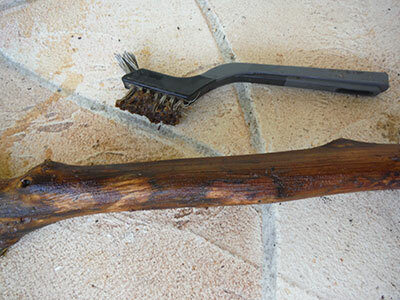 How will landscaping with driftwood inspire you?